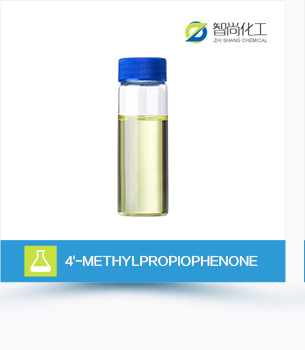 ​ZhiShang Chemical is owned by ZhiShang Group, is a professional new-type chemicals enterprise combined into research and development, production and sales . 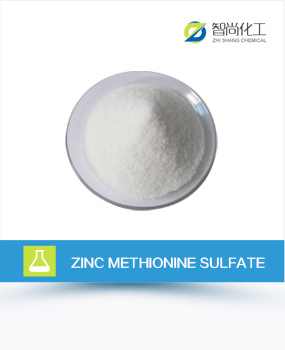 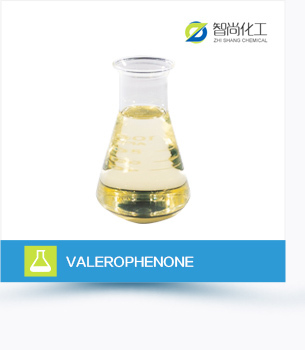 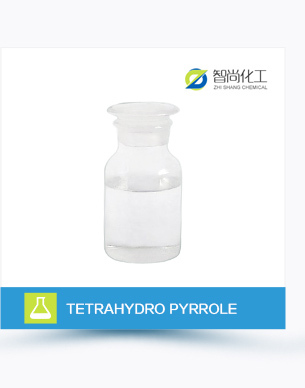 The company's competitive product is pharmaceutical raw materials and intermediates (especially carbohydrate derivatives Series), In recent years, the company has made a major breakthrough in food and feed additives, plant extraction, industrial chemicals industry . 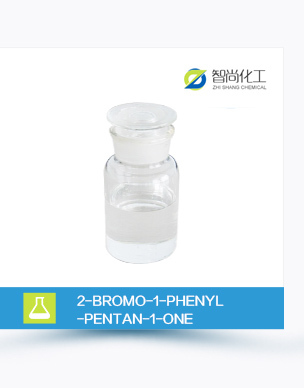 The company insists on the spirit of "sincere management, strict quality control, customer as god" , get consistent high praise from customers at home and abroad. 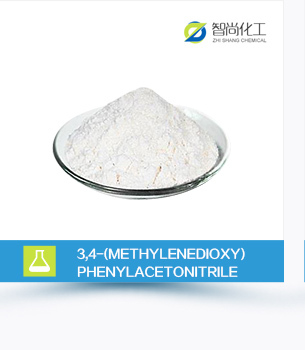 Top quality Methyltriethoxysilane CAS 2031-67-6 with fast delivery ! 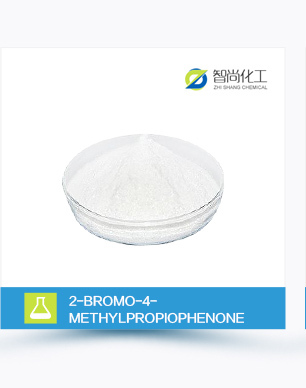 Triisopropanolamine CAS 122-20-3 with best quality! 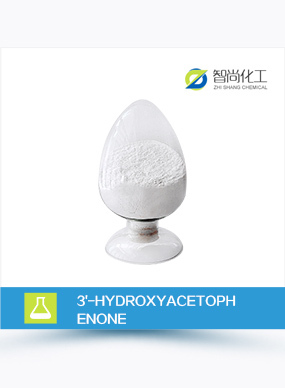 Top quality Ethyl 2-hydroxybenzoate CAS 118-61-6 from China professional supplier !